Today I want to share my experience shop at VIP Plaza. 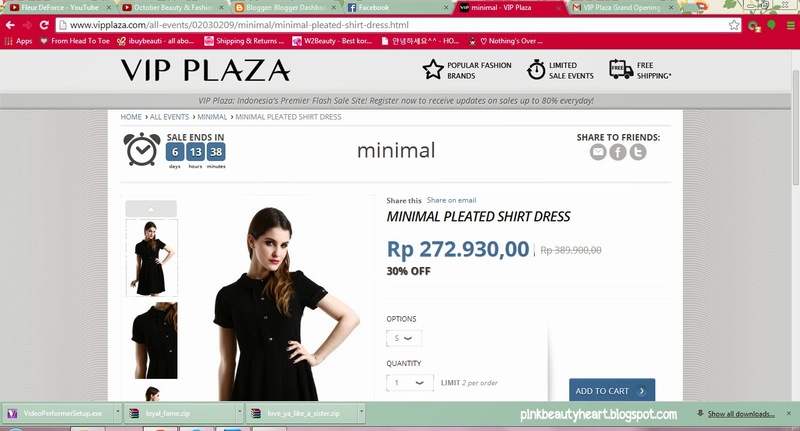 VIP Plaza is new online shop based at Jakarta, Indonesia. They sell branded item like Minimal, Guess, etc in good deals. I am not sure if they will always have sale, but right now they have big sale from 30% - 70%. I bought a dress from Minimal and make up pouch since it's really a good bargains. They also give you free shipping. 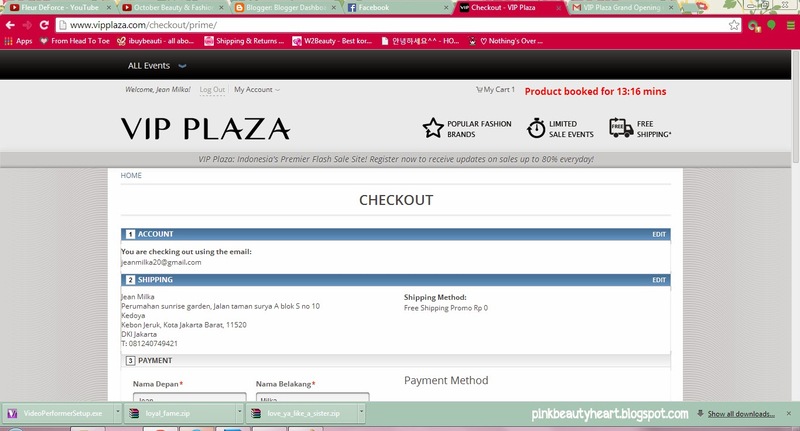 How to shop at VIP Plaza? You can visit VIP Plaza here and sign up first. But what I do is I choose the item I want first. And when I want to add the item to the cart, it will ask you to register as new customers or login if you already have an account. For new account you need to fill name, email and password information. 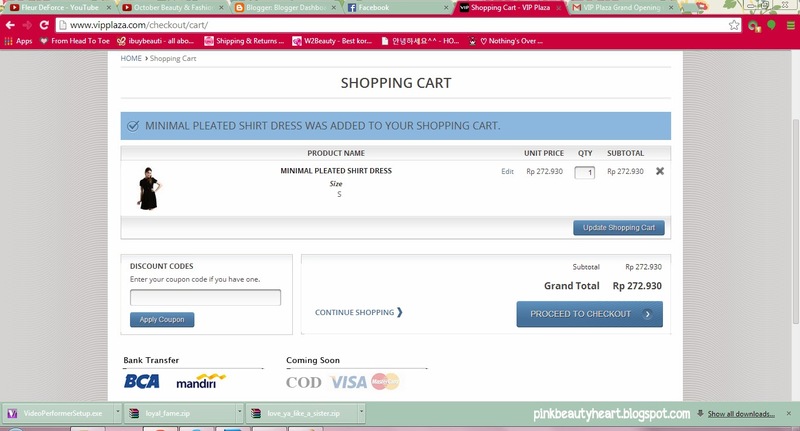 After that you can add the item you want to your cart. 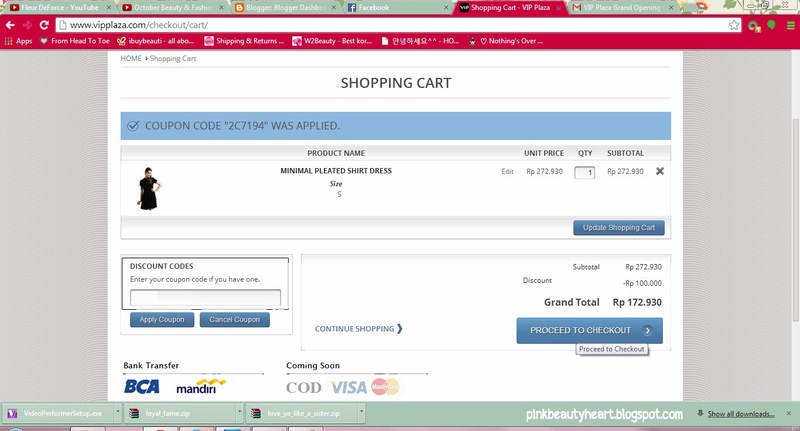 This is how your cart will look like after you add the item to cart. You can choose to keep shopping or check out from your cart. If you have any promotion code, input that code into the Discount Codes text box. Just like in this picture, it will update the Grand Total. After you click "Proceed to Checkout", you will need to fill you shipping information.
. Click "Continue" and the screen will looks like this picture bellow. For payment information, you can just copy from shipping information. There is a button for that action. 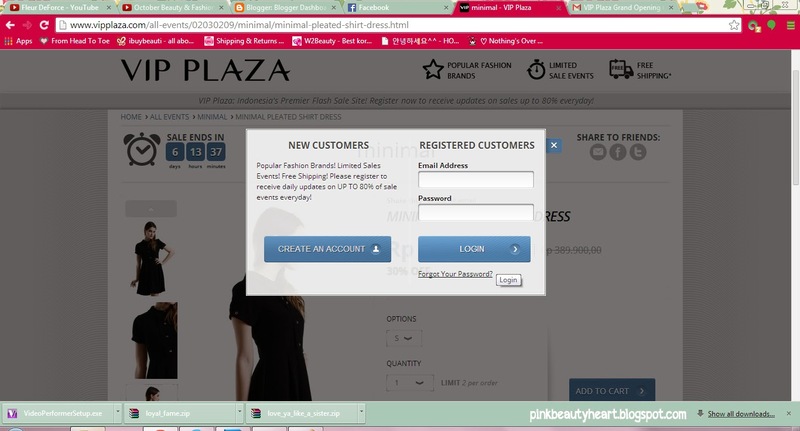 VIP Plaza only accept bank transfer for the payment method right now. But it will have credit card and cash on delivery payment method in future. You can see your orders at your account information. 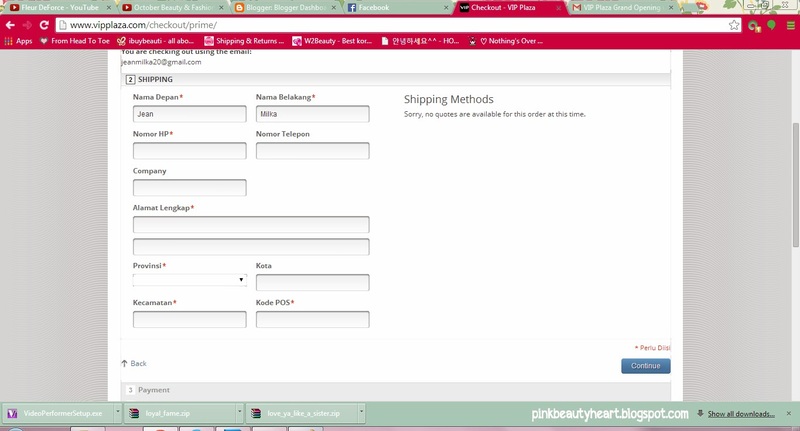 There are 3 order status pending (before payment), processing (after payment), and complete (after shipping). 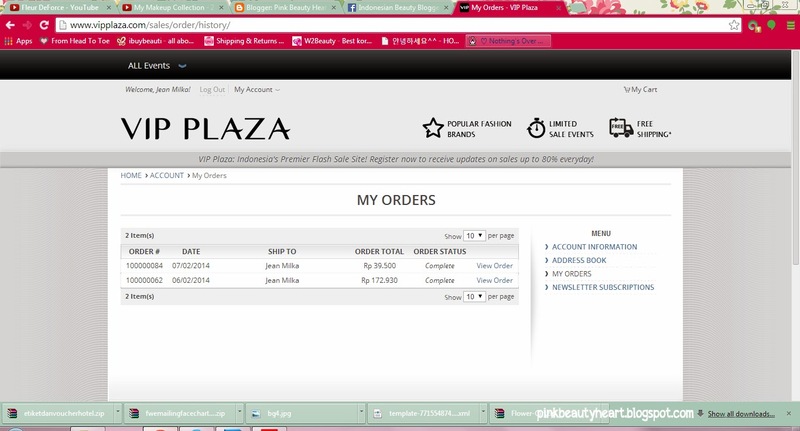 After you check out your order, VIP Plaza will sent an invoice. 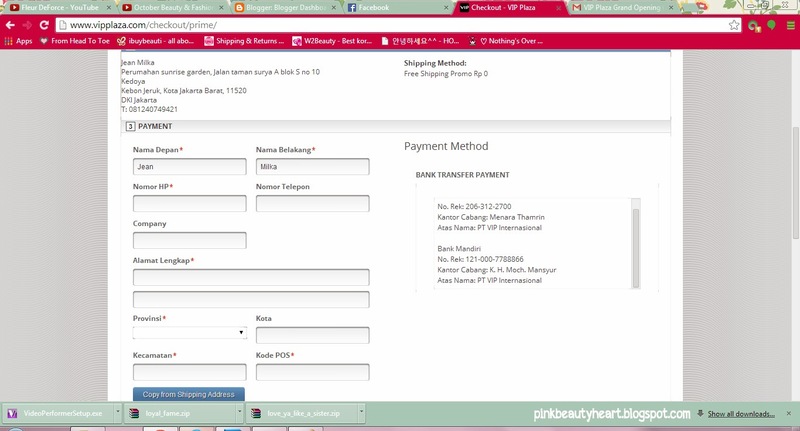 Every order have order number, when you do bank transfer you better attach your order number. I also confused at first time and I ask their support about the payment method. Cause there is no payment confirmation on web. 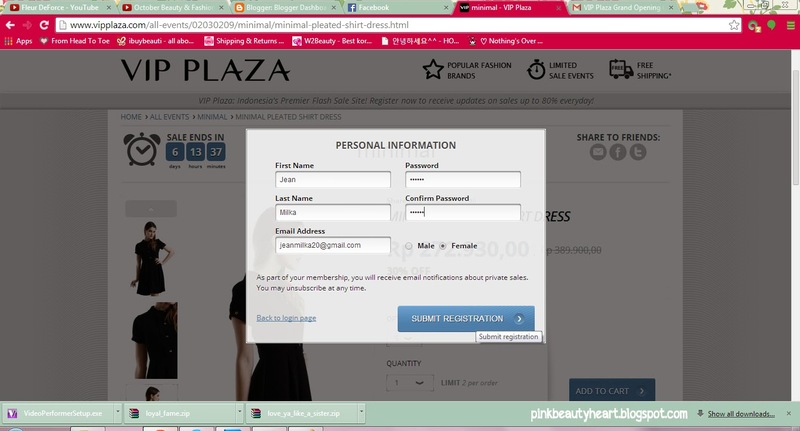 VIP Plaza answer that your order will process after the bank transfer. But right now they already have payment confirmation menu. I don't know if I miss it before *I think I am not*, but it's good that they have payment confirmation since sometimes we can't attach any information while use ATM. It's very fast response from the support. 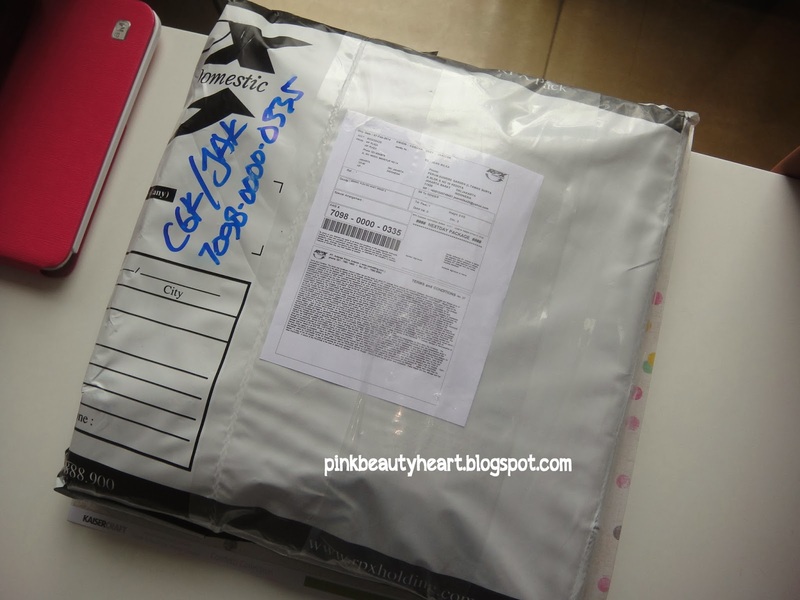 After I finish the payment, the packet arrive on the next day. It's very fast compare to any others online shop. RPX is their shipping vendor, maybe it was the reason why the packet come the next day. 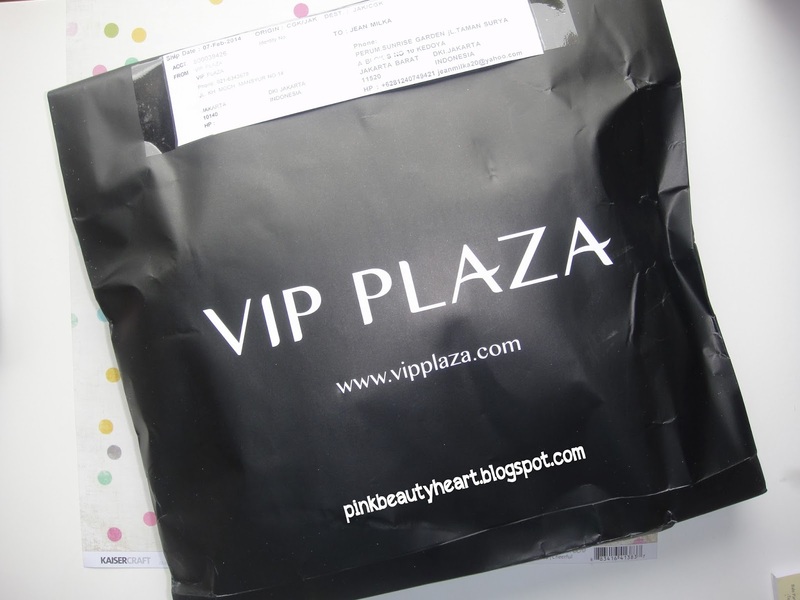 It comes in VIP Plaza packaging, and they also use transparent plastic to secure the item. Very tidy packaging. 6. They have sale period, I wonder if there will be always a good bargain. If there will than it will be so interesting. Cons: I can't think any cons for this web. 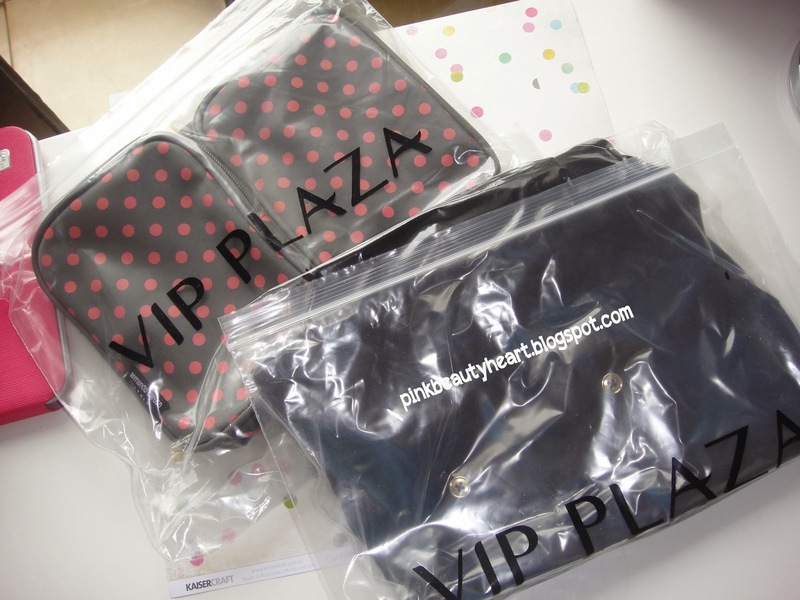 But VIP Plaza is still a new web so they only have some brands and products. That is all for my opinion... this is just my own opinion, some of you might have others opinion. Readers : have you tried this web? let me know what you think about VIP Plaza? 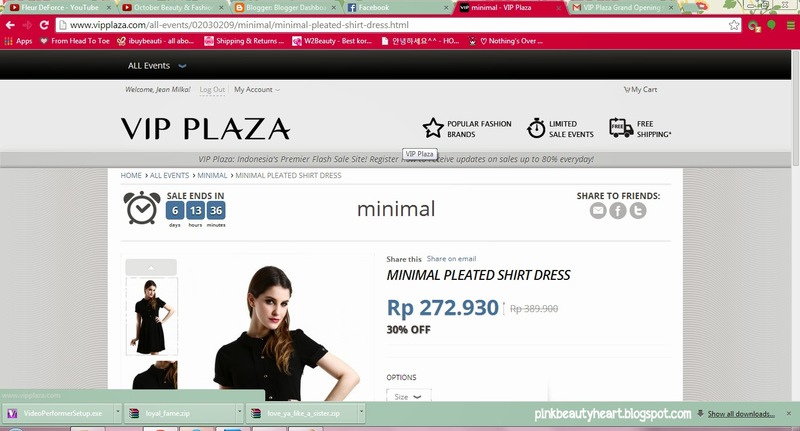 4 komentar on "VIP Plaza Bring Joy for Your Fashion Life"
Thank u for sharing this! 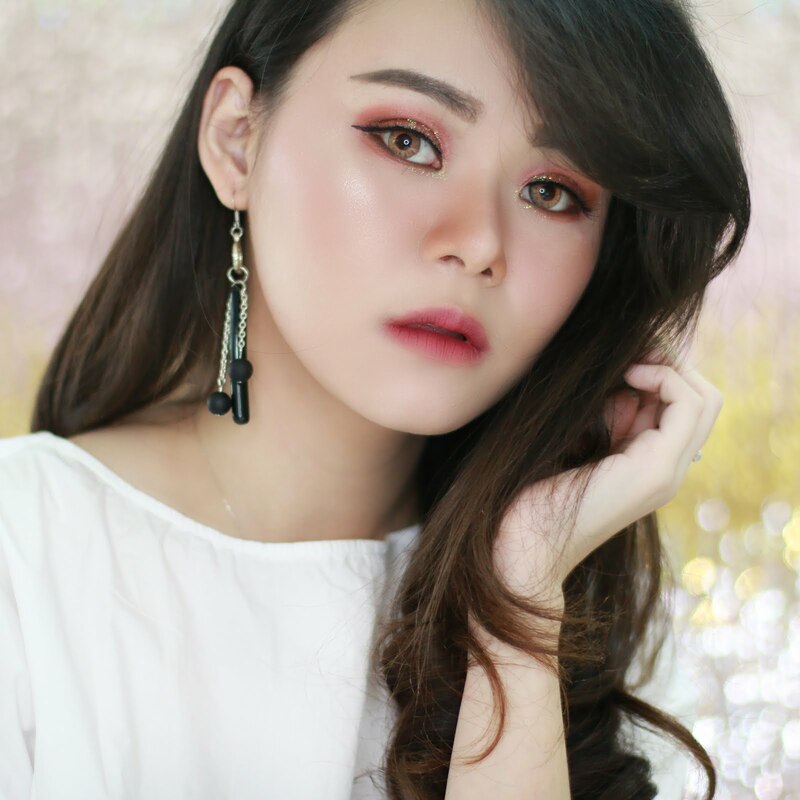 Anw, you have a great blog! I've followed you now on GFC. I followed you, mind to follow each other? Lovely! I'll check it out too! !